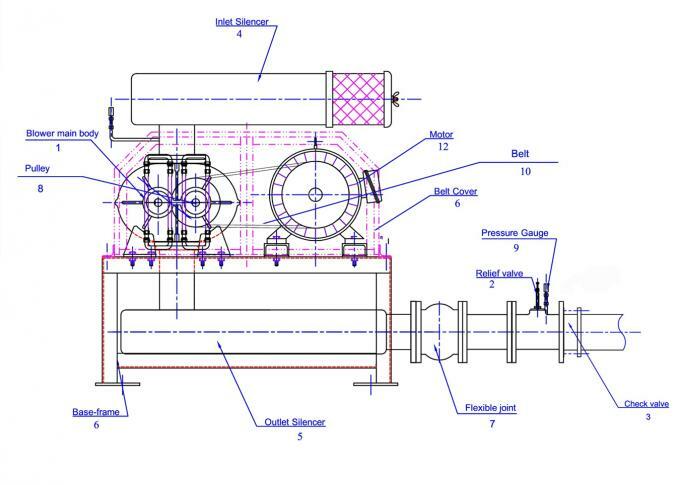 Roots blower is a kind of volumetric blower whose air capacity and revolution have formed a proportion. 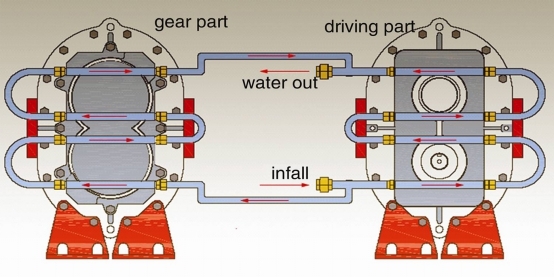 Each rotation of the three-lobe type blower needs three times of air suction & discharge of two-lobes. 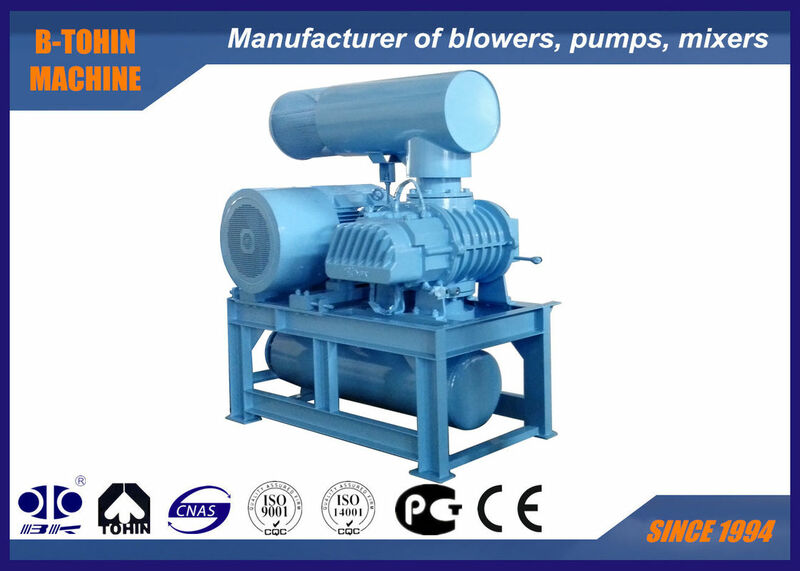 Compared to two-lobe type blower, three lobe roots blower have the characteristics of low air pulsation changes than two-lobe roots blowers. 1. Delivers completely oil-free air. 3. Small change in capacity against change in pressure. 4. High efficiency due to special profile.